Thanks to FilmHounds for the heads up. We strongly recommend you give their video a like and subscribe to them for more awesome content! Also, don't forget there is a new Predator film (The Predator) in the works by director Shane Black, which hits theaters next year! You can find the latest news and more info on that film, here. 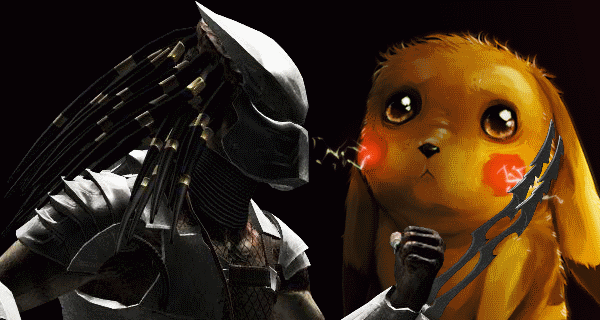 5 Fan responses to Watch the Predator make trophies of Pokémon - Gotta kill 'em all! Oh God! They should make a movie based on this...no! An Anime!